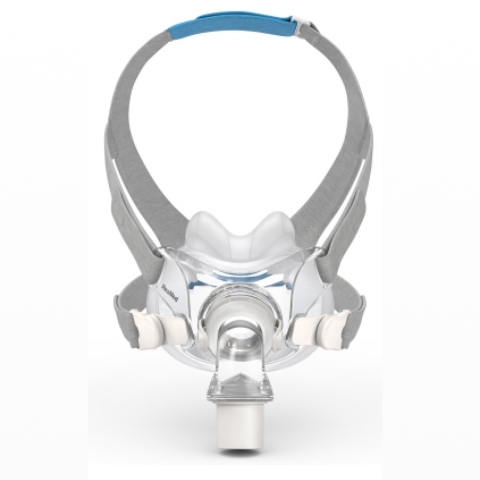 AirFit F30 is our small and lightweight minimal-contact full face mask designed to cover less of your face. 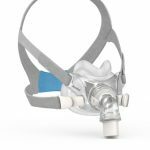 Its low-profile design means the mask sits lower on your face, so you’ll experience fewer facial marks with AirFit F30 than with traditional full face masks. Slip on AirFit F30 – notice how small it looks, how lightweight it feels and how easy it is to wear. 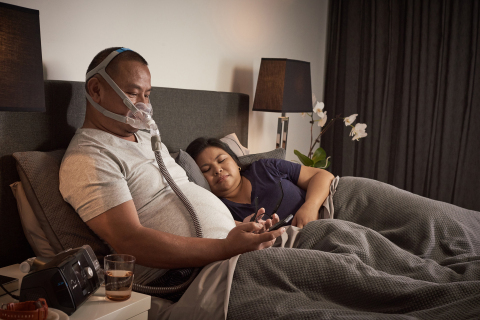 It’s a CPAP mask that adapts to your needs! 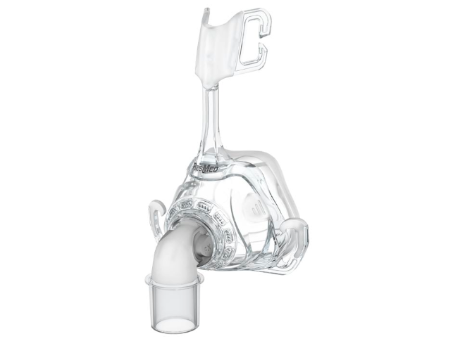 Plus, it’s the quietest, most comfortable, easiest to use, and best-sealing minimal-contact full face mask! 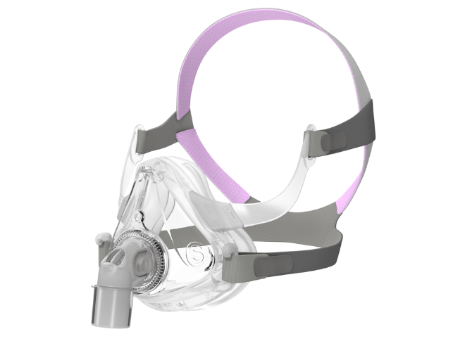 Quick-release magnetic clips allow for easy mask removal. 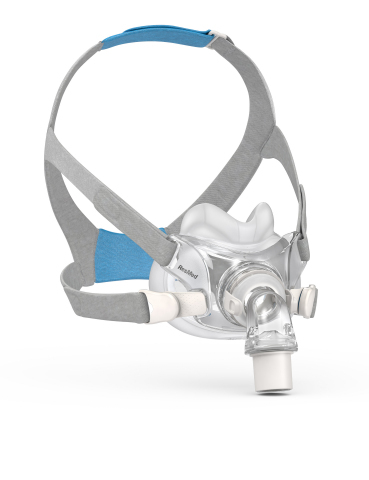 UltraCompact cushion delivered a good fit for 93% of CPAP users in a recent study. 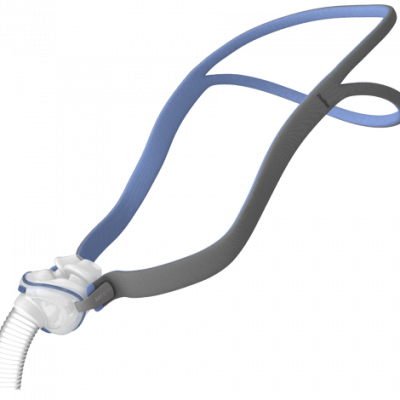 One-size-fits-all headgear provides an accurate, first-time fit. 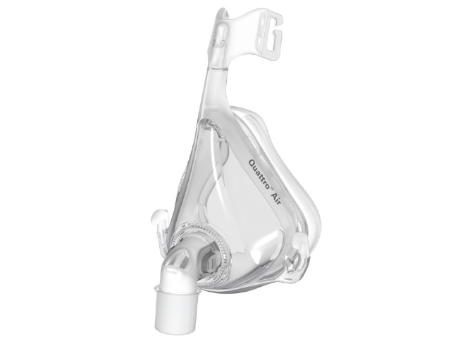 QuietAir™ elbow creates a more peaceful bedroom.